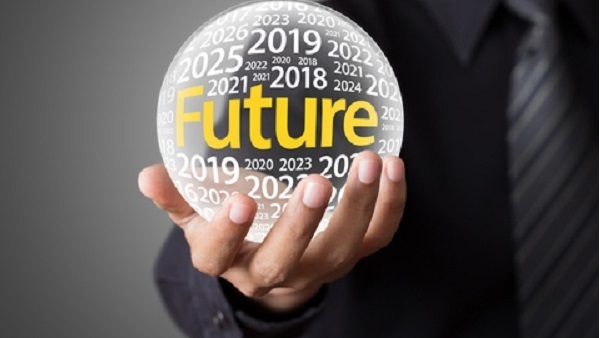 5 Big Questions About Annuities - Aim Inc.
Making predictions about how 2018 might look for annuities could be even trickier than predicting how the year might look for life insurance. Every trend that puts shadows and mist over the life insurance market puts the same shadows and mist over the annuity market. Annuity issuers, meanwhile, face two additional opposing forces of hostility. On the one side, portfolio diversification lovers ask why anyone, ever, would pay anything for an income guarantee. For the diversification lovers, the universal answer to all problems, from the possibility of running short of assets in retirement, to bad breath, is a target date mutual fund. Read more here to find out the other side, and other possibilities in securing your future!